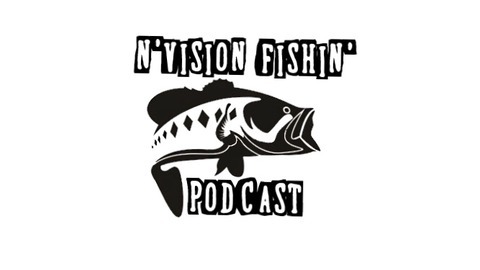 Welcome to the N'Vision Fishin' Podcast. Im Kurtis and along with my Co-host Richard we are Rebooting the Podcast you all have listened to. 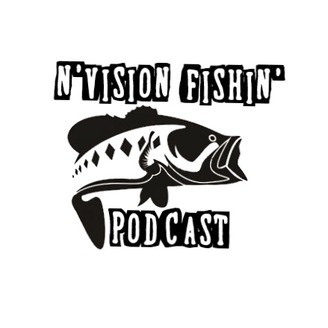 I have since moved to Alabama while Rich is still in Missouri we are going to tackle the fishing world life we never have before. Get ready For the fun.